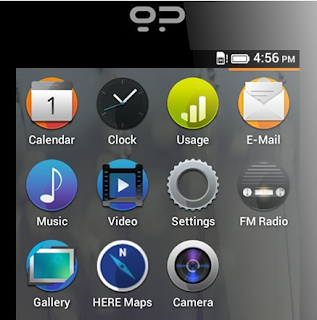 For those of you following the rollout of Firefox OS into the market, you know that Geeksphone the first OEM to offer firefox OS devices for sale (based out of spain) has been sold out of the "developer" preview phones for 2 months now. Their original phones the Keon and the Peak, were labeled as "developer preview" devices for devs to start making firefox OS apps. 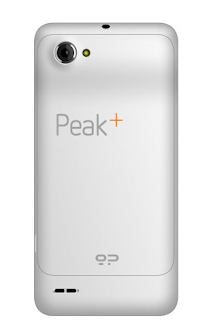 The Peak + doubles the RAM of the original Peak (based on "user demand" or more like complaints that the OS ran jittery due to the bare minimum hardware resources). 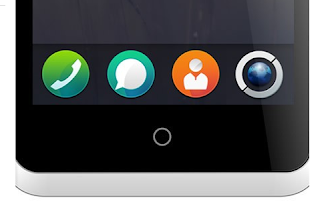 Can't wait make and ship my first Firefox OS app.